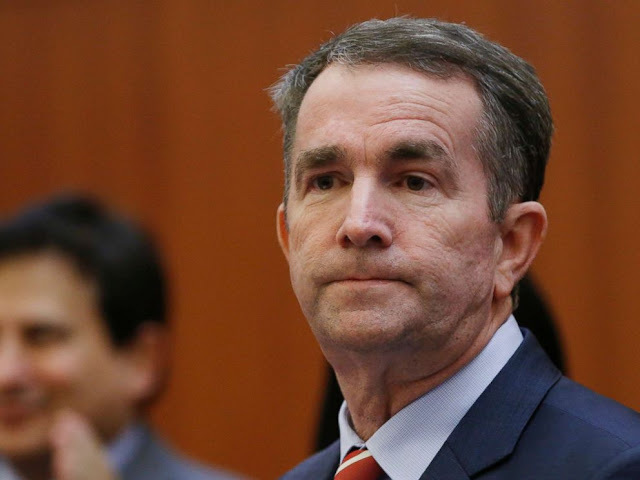 Ralph Northam, the Democratic governor of the US state of Virginia, reportedly changed his story Saturday about appearing in a racist 1984 yearbook photo and insists he will not resign from office. Northam called several state Democratic officials to say that he isn’t one of the men in a photo from his university yearbook depicting two people — one in blackface, the other dressed in a Ku Klux Klan robe and hood, according to various US media reports. The Virginia governor, who initially acknowledged he was one of them in the picture and apologized, told local media he will make a statement from the governor’s mansion in the state capital Richmond later Saturday. 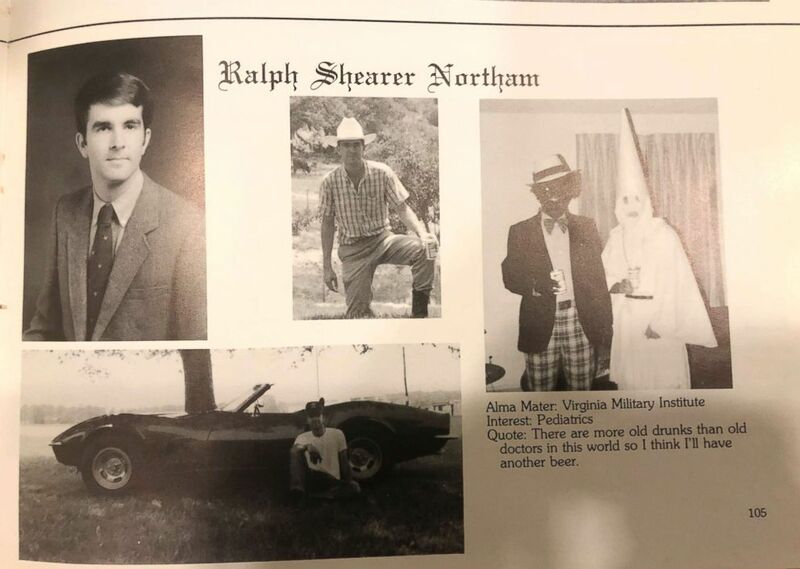 On Friday, a website published a photograph from Northam’s medical school yearbook “in a costume that is clearly racist and offensive,” the governor said in a statement soon after the picture surfaced. Northam did not specify which outfit he was wearing in the image, which prompted calls for him to resign — including from several Democratic presidential candidates. 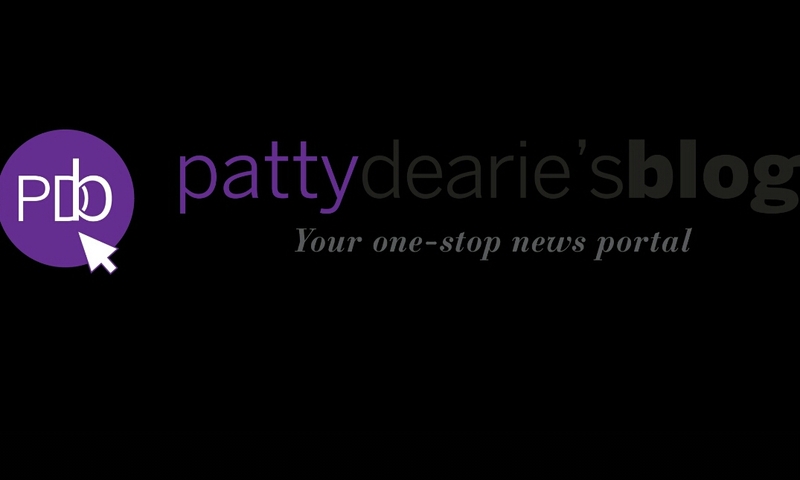 The Democratic governor, however, appeared determined to hold onto his office and serve out the remainder of his four-year term, which began in January 2018. Calls for his resignation quickly piled up. “We made the decision to let Governor Northam do the correct thing and resign this morning,” the Virginia branch of the Democratic Party said on Twitter Saturday. Senator Cory Booker, an African-American 2020 presidential hopeful, was one of the first big name Democrats to react. “These images arouse centuries of anger, anguish, and racist violence and they’ve eroded all confidence in Gov. Northam’s ability to lead. We should expect more from our elected officials. He should resign,” he tweeted Friday. Other big-name Democrats such as Joe Biden and Elizabeth Warren also called for his departure.